NAPCAN encourages all Australians to share and acknowledge the history, culture and achievements of Aboriginal and Torres Strait Islander peoples across the nation. Let us join together to celebrate the National Aboriginal and Islander Day Observance Committee (NAIDOC) Week 2014 (6-13 July). The week will conclude with the presentation of the National NAIDOC Awards at a ceremony and ball event on the Gold Coast on Friday 11 July. The awards recognise the outstanding achievements and contributions made by Indigenous artists, scholars, sportspeople, Elders and community members across the country. There are 10 award categories, including the Person of the Year and Lifetime Achievement Award. Tickets for the event are now sold out but you can catch the broadcast on NITV on Saturday 19 July at 7:30 pm AEST. 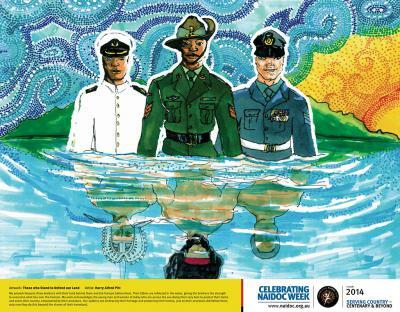 For more information on NAIDOC Week and to find out what events are taking place near you, visit www.naidoc.org.au.